Unofficial LP, released in 2014, presumably in Spain. It features tracks from various sources. There are at least five different versions of this LP: released on blue, red, pink, white and clear vinyl. 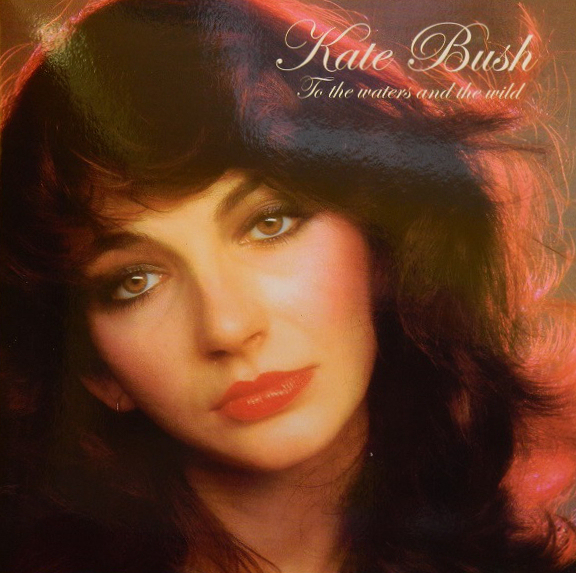 'To The Waters And The Wild' was released on LP only.